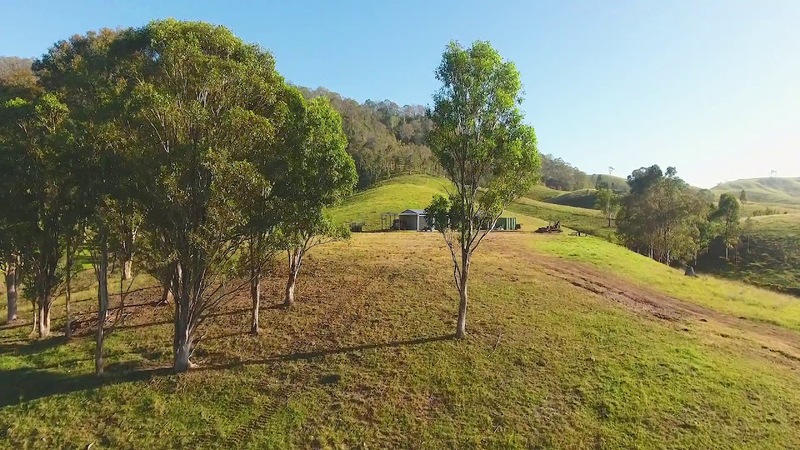 • Beautiful rural grazing block well-watered with over 300m double frontage to Webbers Creek & 4 dams. • Undulating to hilly grazing country protected from the west with stunning views and scenery. • Pasture improved & predominantly cleared with 4WD access over the timbered mountain portion. • Leveled building site with perfect north easterly aspect and remarkable elevated views. • 21m x 7m x 3m high machinery shed with 2x 24,000 L fresh water tanks. • Subdivided into 2 paddocks with excellent fencing. • Stockyards with loading race. • Ready with a head start to develop your rural dream.